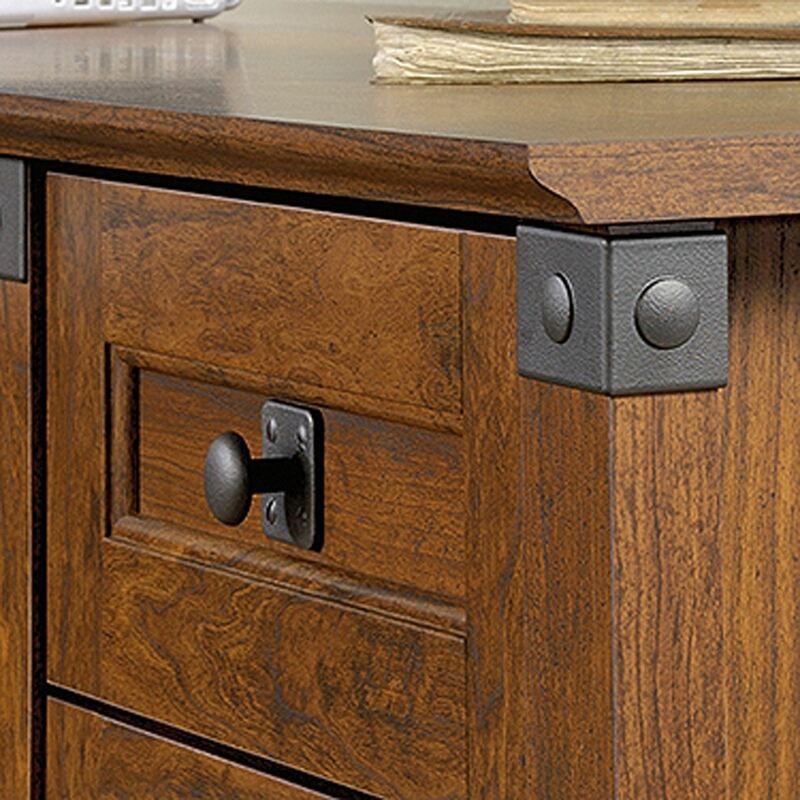 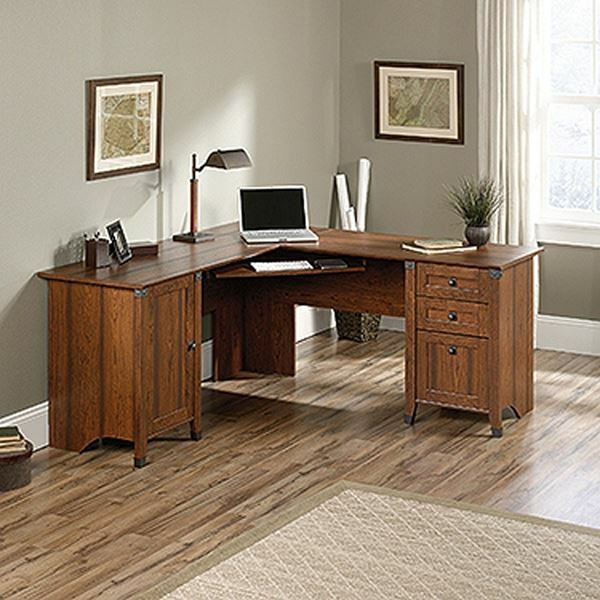 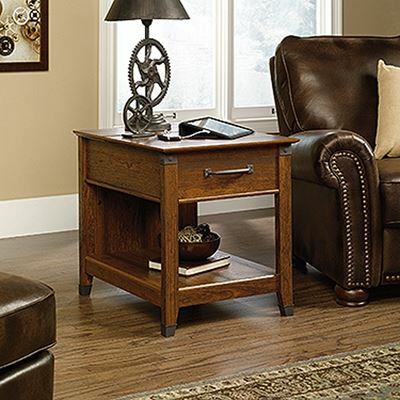 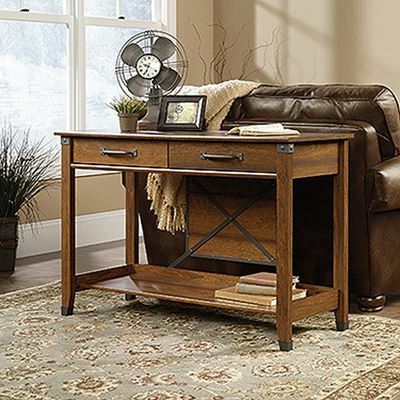 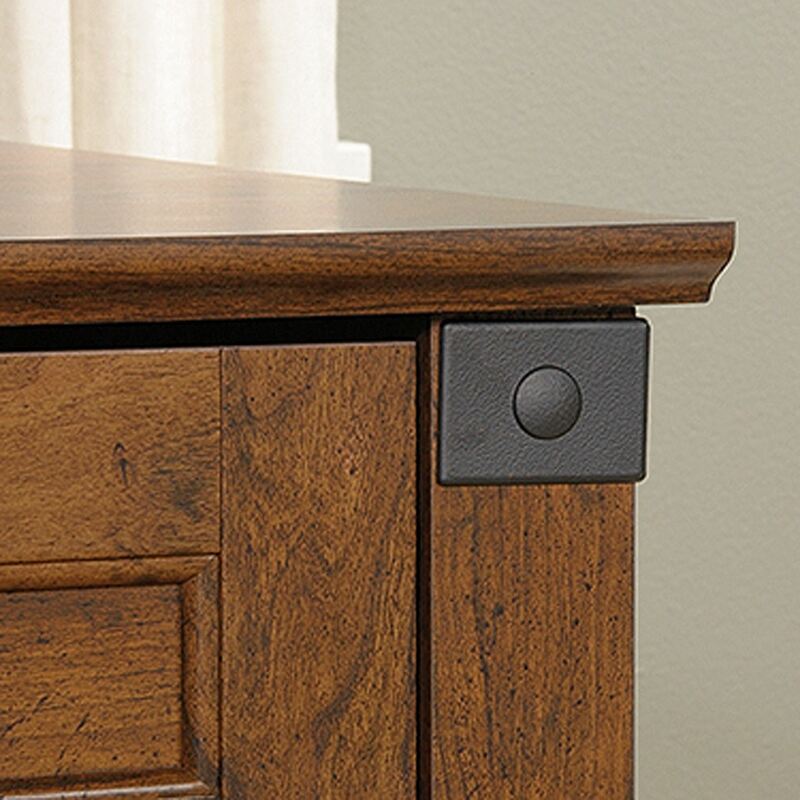 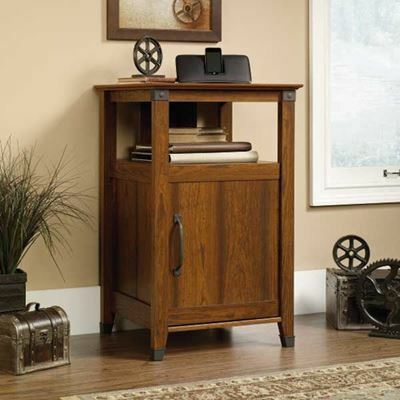 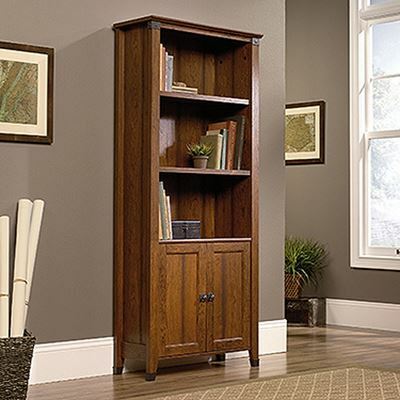 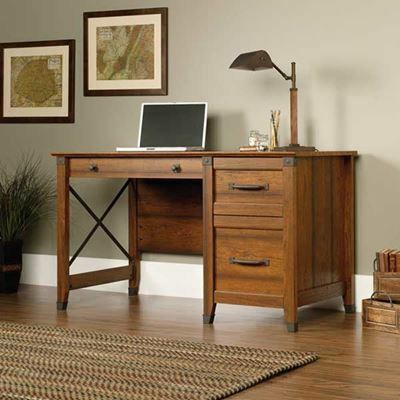 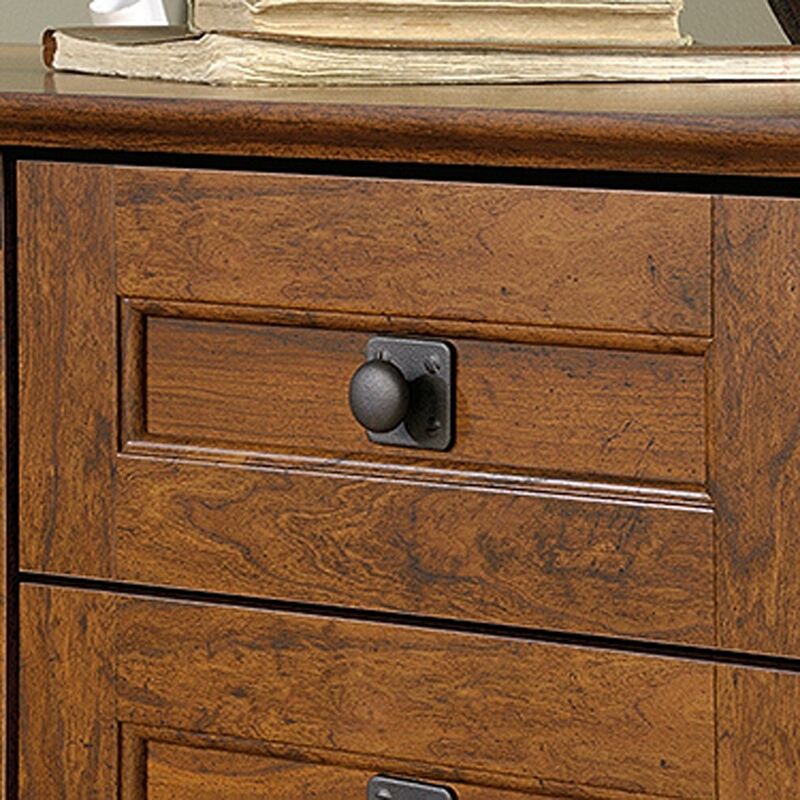 Carson Forge Corner Computer Desk Washington Cherry By Sauder. 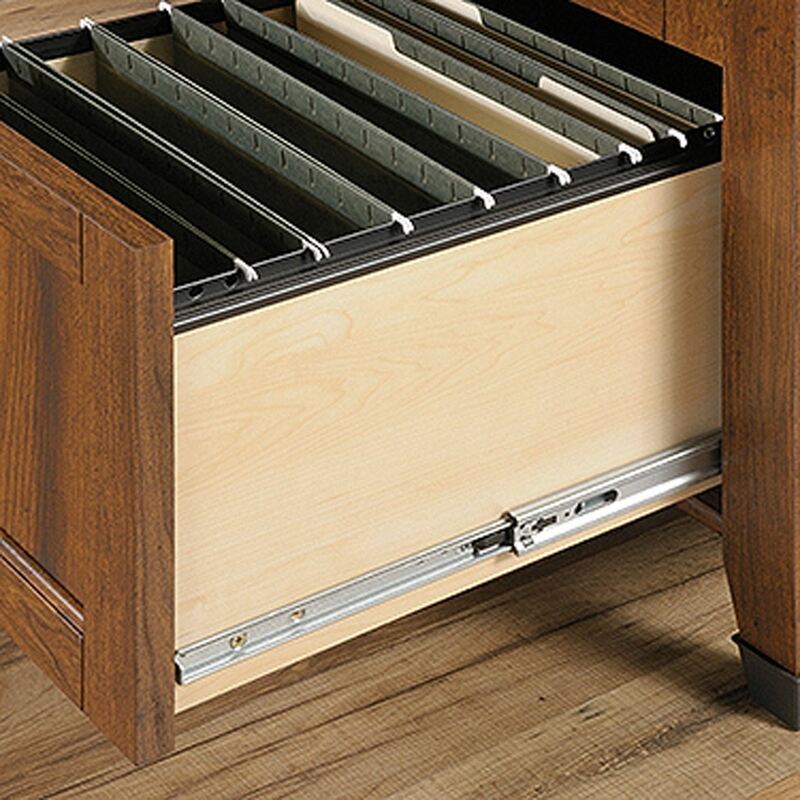 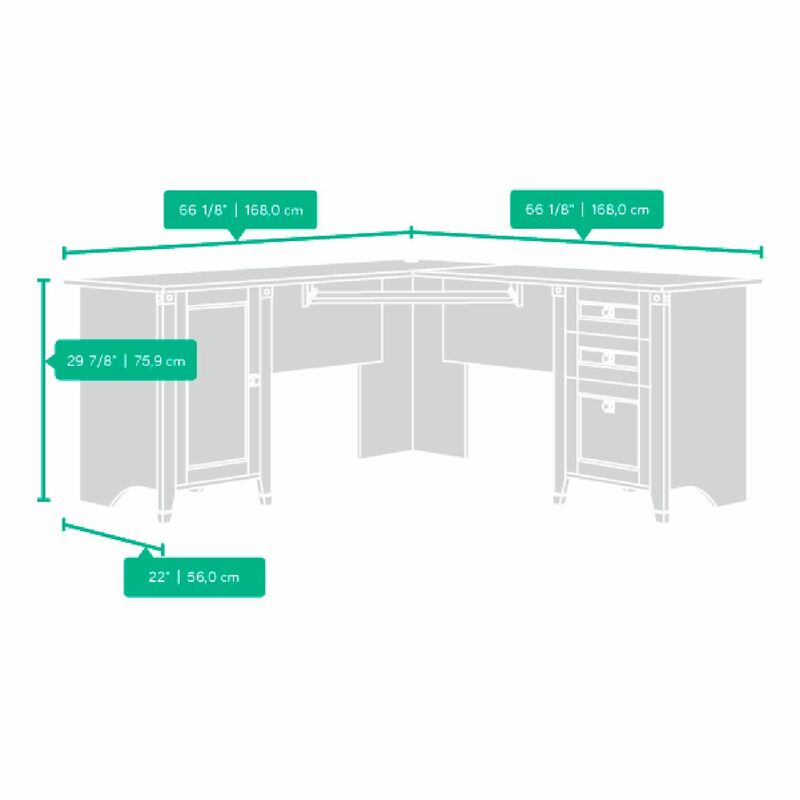 This l shaped desk fits nicely into a corner, giving you plenty of work space and storage. 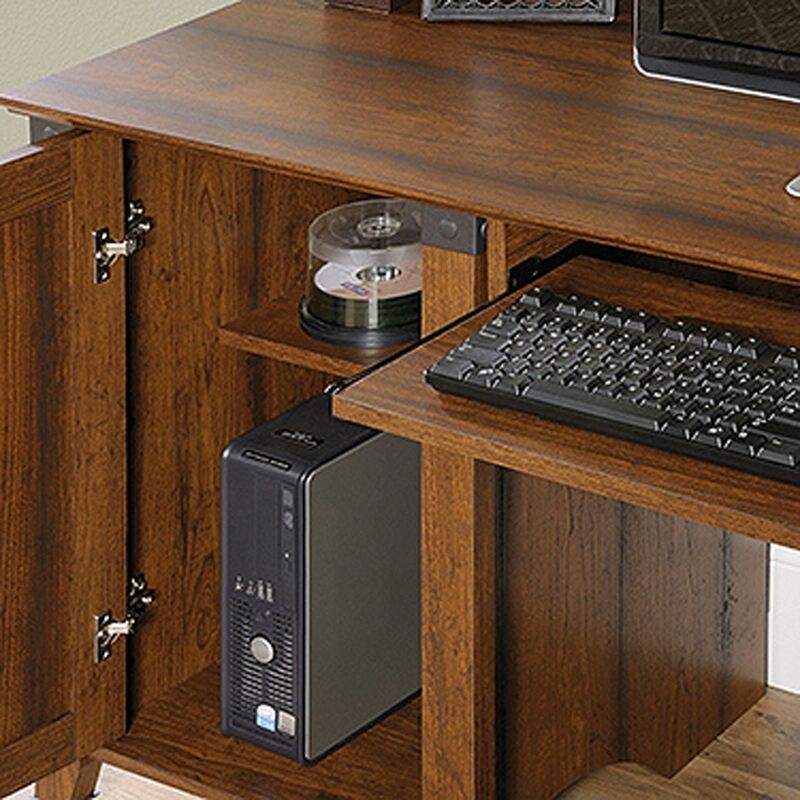 Features of this office desk include: Slide-out keyboard/mouse shelf with metal runners and safety stops.